Natural progesterone cream has seen a rise in popularity as an alternative for women who want to involve themselves in restoring their hormone imbalances without the use of prescription synthetic hormones (HRT) or when women have found that estrogen prescribed by their doctor is not helping them. Not everyone needs progesterone but it is inexpensive and safe to try and see what it can do. Progesterone plays a central role in a woman’s hormonal system as it is also converted to many other hormones such as the adrenal hormones. A deficiency in this hormone can have a wide variety of effects on your overall health and well-being. As natural progesterone is produced by a woman’s ovaries during her monthly ovulation cycle, we become deficient in this hormone in the lead up to and after menopause as ovulation begins to stop. Hot flashes then result from the brain trying to telling the ovaries to produce more. Finding the right natural progesterone cream with the right percentage of progesterone and other natural ingredients at the right price can be an absolute nightmare, which is why I am delighted to introduce you to Ona’s Natural Progesterone Cream. Ona’s product line includes two sizes of pumps and jars along with two formulations – 3% and 10% (prescription strength) progesterone cream. There is also a preservative free 10% 1.7oz pump which requires refrigeration. Ona only uses yam based USP micronized progesterone in her cream which is produced in the US. Ona’s progesterone cream contains natural (not synthetic and soy free) Vitamin E derived from sunflower oil, as this is the best way to enhance quick absorption deep into the tissues. Although there are some good products on the list Ona’s Natural Progesterone Cream comes out on top with 2,840 mgs per ounce of progesterone. If you look at the progesterone content of a cream together with the price this can be the deciding factor in getting the most cream for your dollar. Furthermore, there’s a lot of valuable information on Ona’s website which allows you to do some research of your own. “My 10% progesterone was created to treat my epilepsy because large doses of progesterone to treat epilepsy is normal. 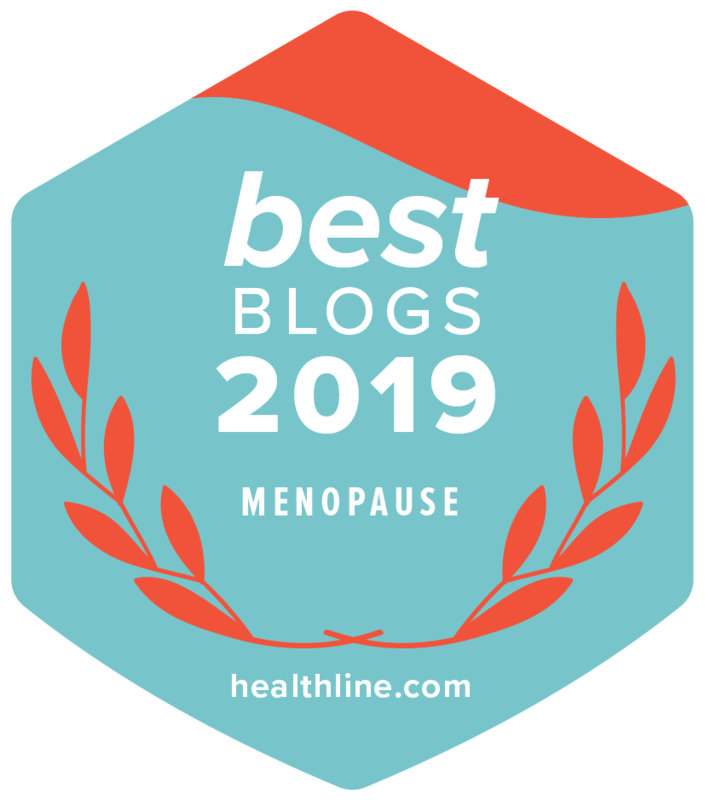 Most of the creams made to treat menopause seem tied down by Dr. Lee’s recommendations and admonitions about using only enough progesterone to achieve some kind of balance. Many of my customers have found they need several hundred milligrams of progesterone daily to get results, radically more than Dr. Lee would ever consider. To get 300 mg progesterone a day only costs about $50 a month while other creams would cost several hundred dollars”. If you don’t live in the US, Ona ships anywhere in the world for a flat fee of $10. Both the UK and Germany have dedicated websites and a UK distributor for fast European deliveries. Products are shipped priority mail the same day with no shipping costs or tax in the US and Canada. Post sponsored by Ona’s Natural Progesterone Cream.